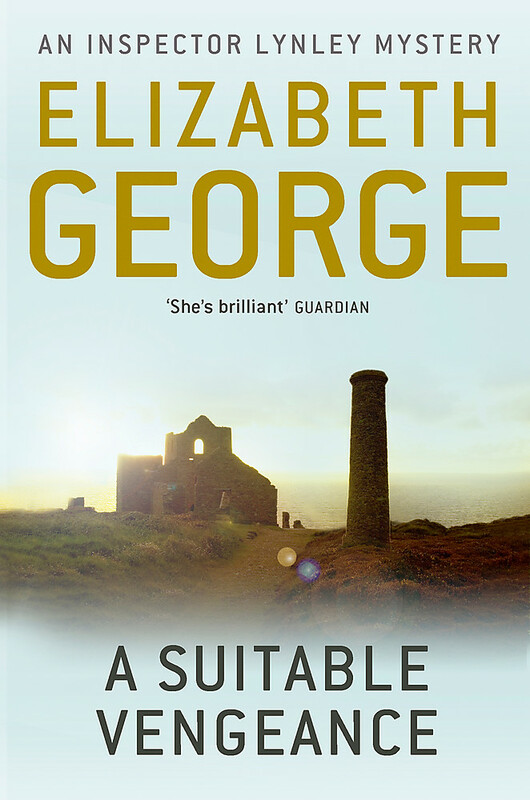 Inspector Thomas Lynley, 8th Earl of Asherton, feels some trepidation as he introduces his bride-to-be to his mother at the ancestral home of Howenstow in Cornwall. 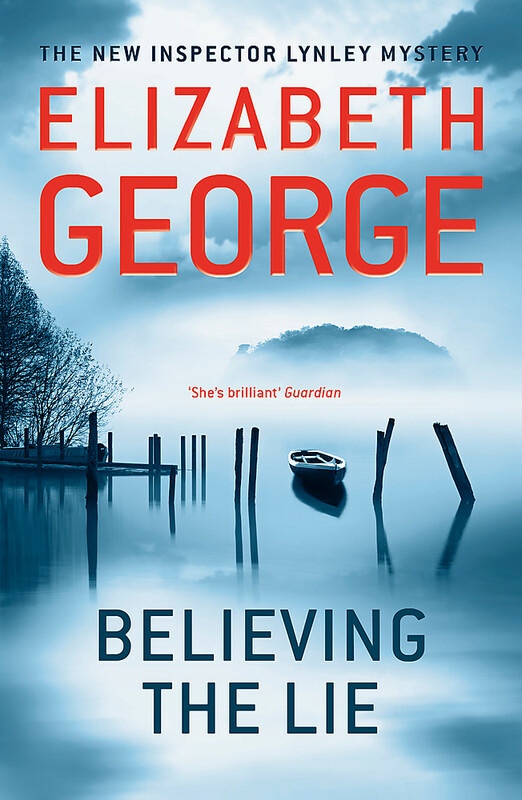 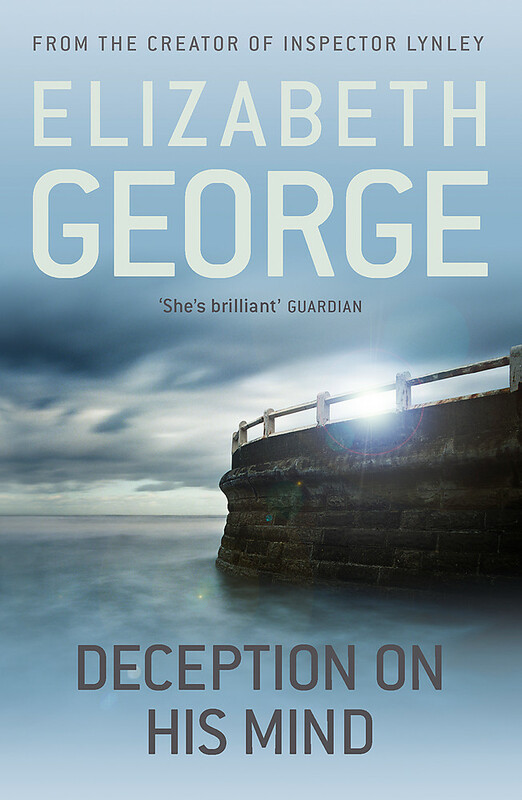 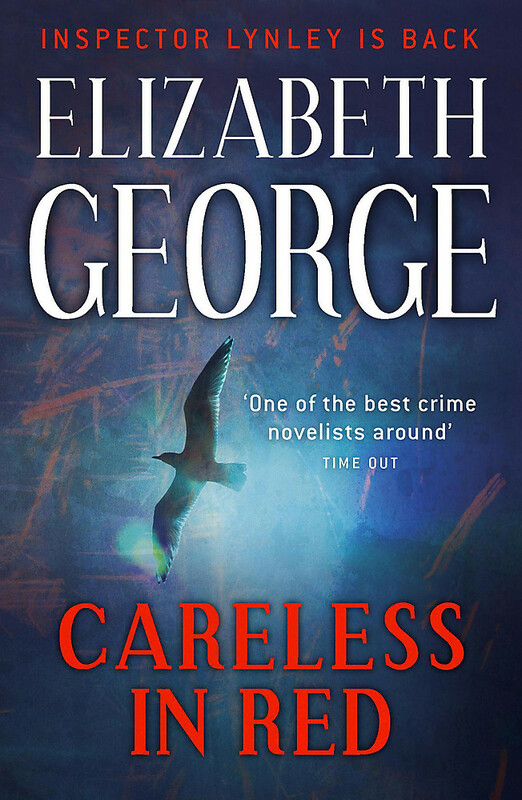 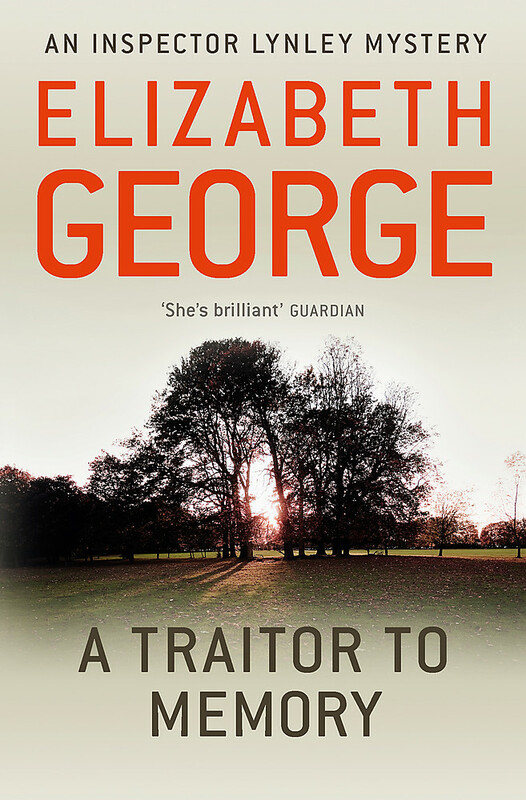 But Lynley's private concerns are soon forgotten as the brutal murder of a local journalist requires him to focus on the professional, rather than the personal. 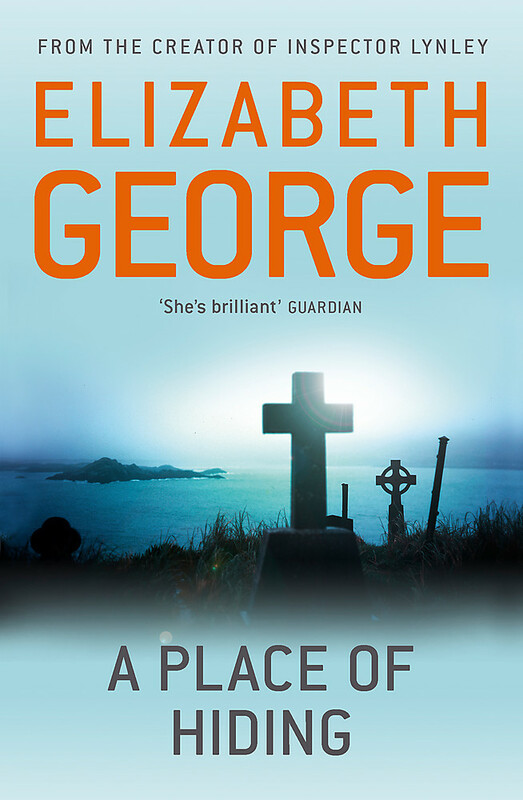 The investigation tears apart powerful ties of love and friendship, shattering the tranquillity of the picturesque Cornish community and exposing a long-buried family secret. 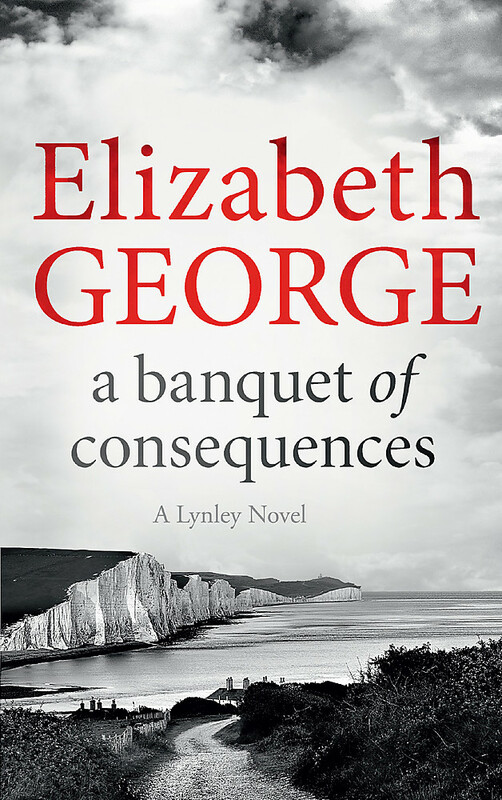 Its consequences irrevocably alter the course of Thomas Lynley's life.